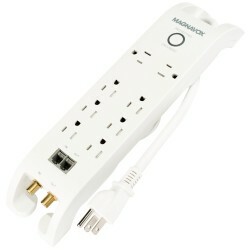 A surge protector with 8 sockets to supply power to multiple devices. 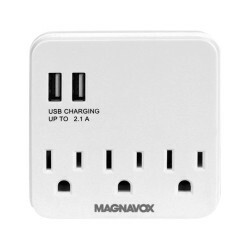 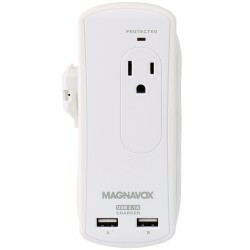 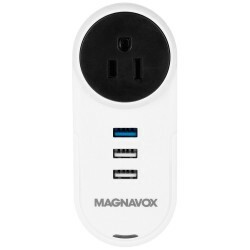 This small surge protector packs in 3 full sized USB ports with Quick Charge to help you power your mobile devices. 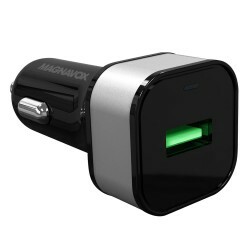 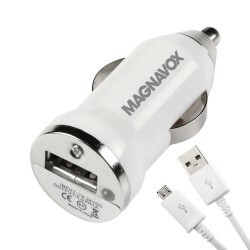 Charge up to two devices with this 2A USB Car Charger. 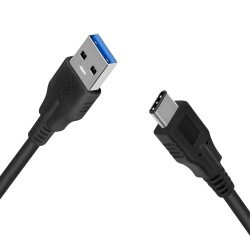 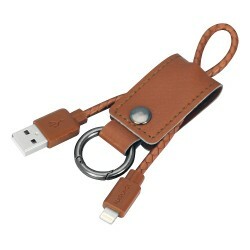 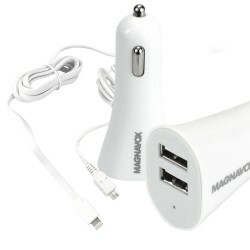 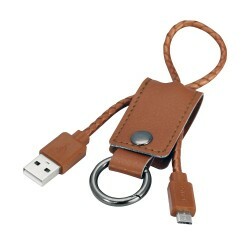 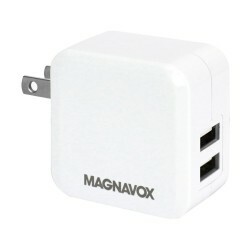 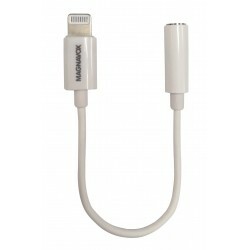 Included is a Micro-USB cable and an Apple Lightning Cable to charge most of today’s Apple iPhones and Android Devices.